MR: A-Z. वॉलपेपर of jason mraz. 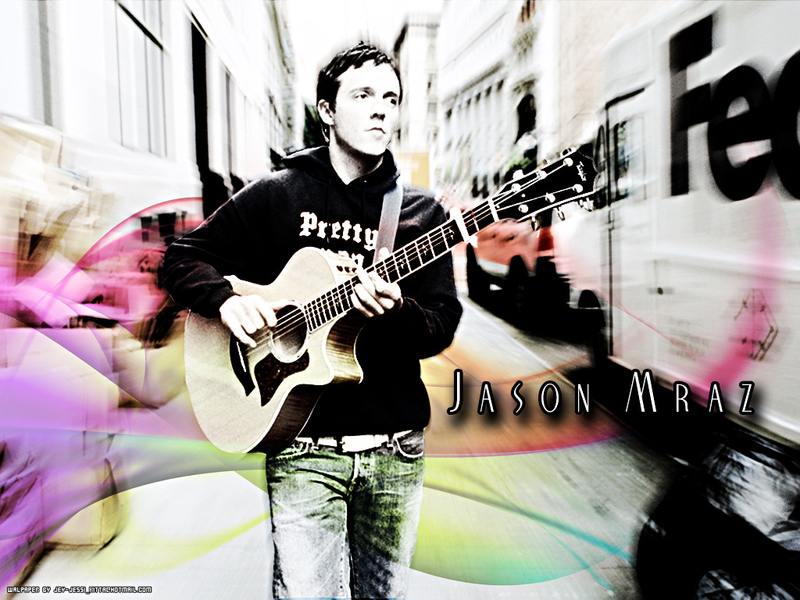 HD Wallpaper and background images in the Jason Mraz club tagged: jason. This Jason Mraz wallpaper contains गिटारवादक, गिटार खिलाड़ी, and गिटार प्लेयर. There might also be संगीत कार्यक्रम.